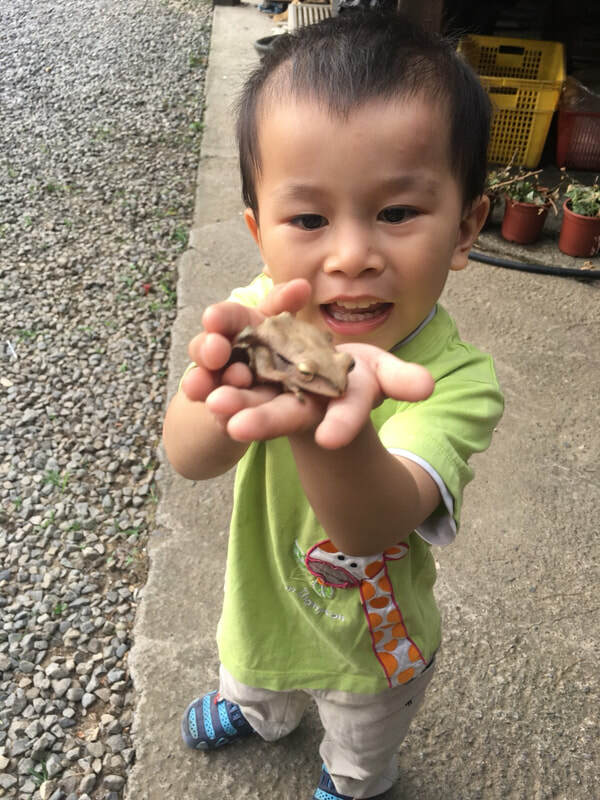 Peyton - Taiwan - HEARTSENT ADOPTIONS INC.
Meet Peyton, this extraverted and easy-going boy! Peyton had developmental delays and is attending occupational therapy every week. He plays well with peers and likes to share toys and food with others. Peyton is observant. When strangers are around, he likes to cling to familiar faces and to observe strangers afar. He also likes to sit in a small box and enjoys the sense of security. Although he stays in a different foster family with his older brother Yona, they meet occasionally when attending common activities. Interested in adopting Peyton or learning more?